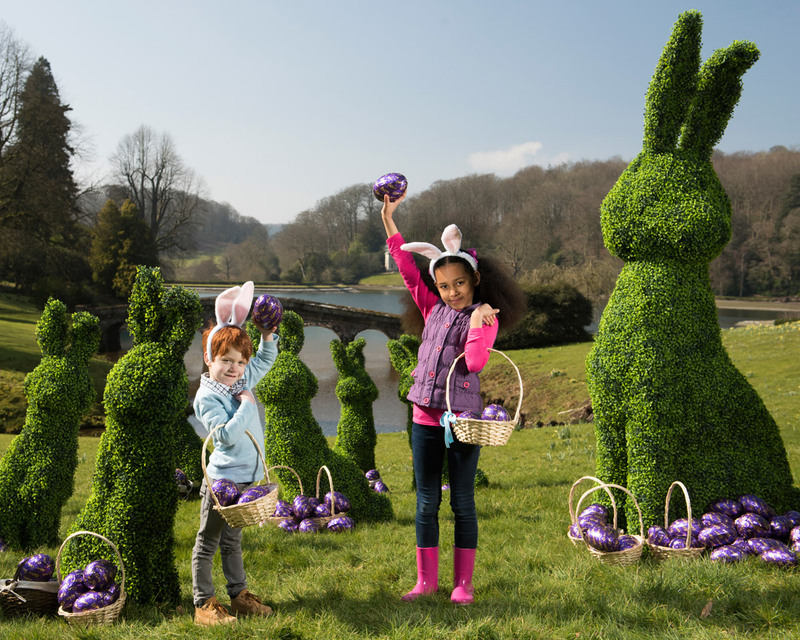 Radley is a British company that values good design and quality. 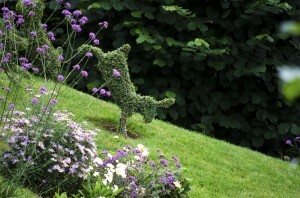 Its beautiful handbags, purses and accessories have become world famous, as has its little Scottie dog logo. 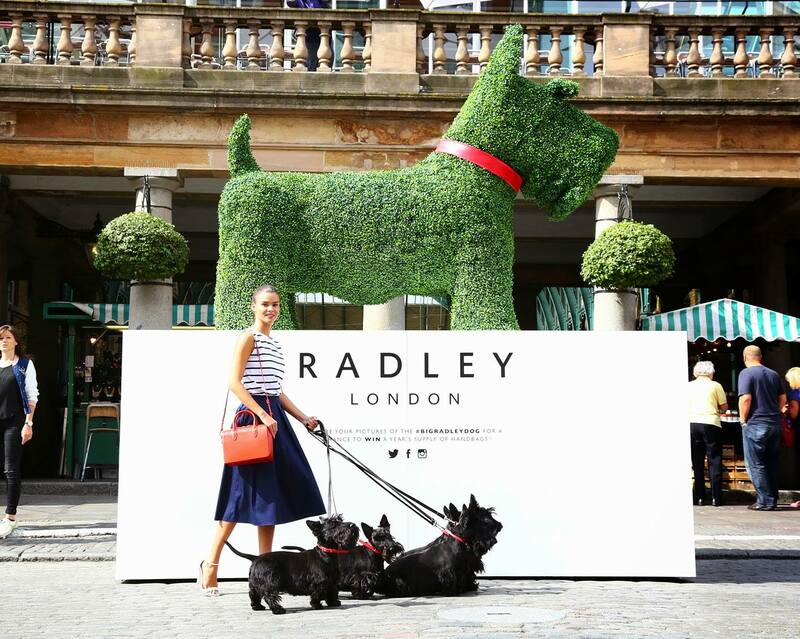 ‘Radley’ the dog embodies the company’s respect for British humour and eccentricity and features on all its products. 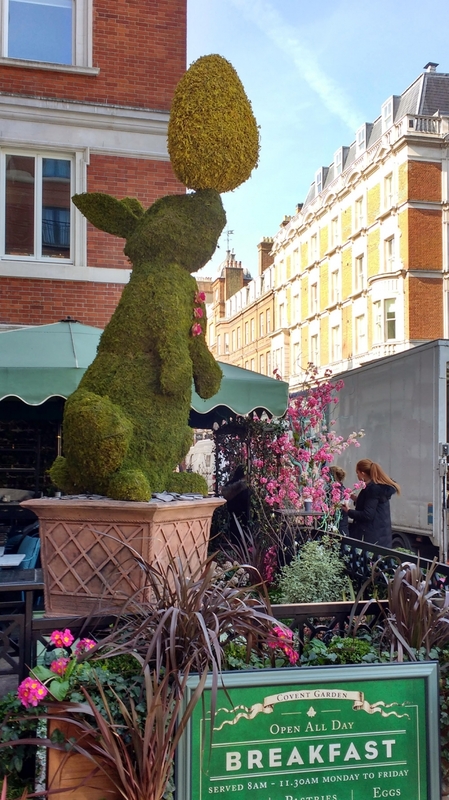 To celebrate the re-launch of their flagship store in Covent Garden, Radley asked Agrumi to make their adorable logo larger than life in a giant topiary ‘pop-up’ to feature in the Piazza. 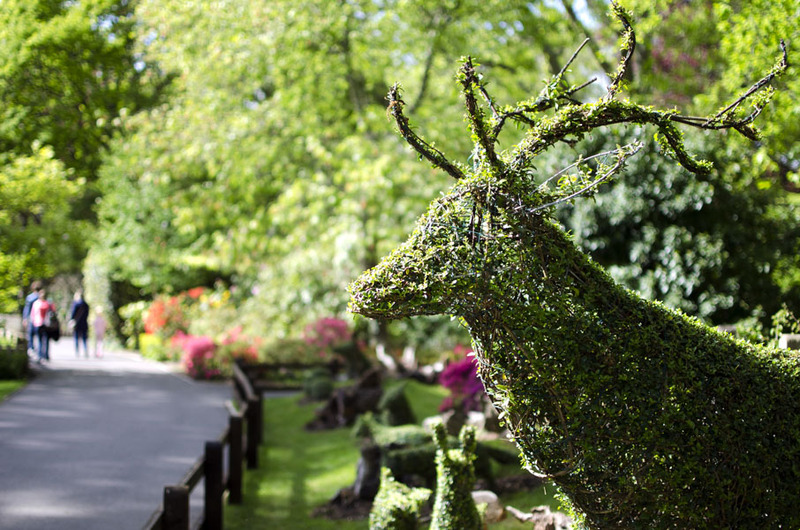 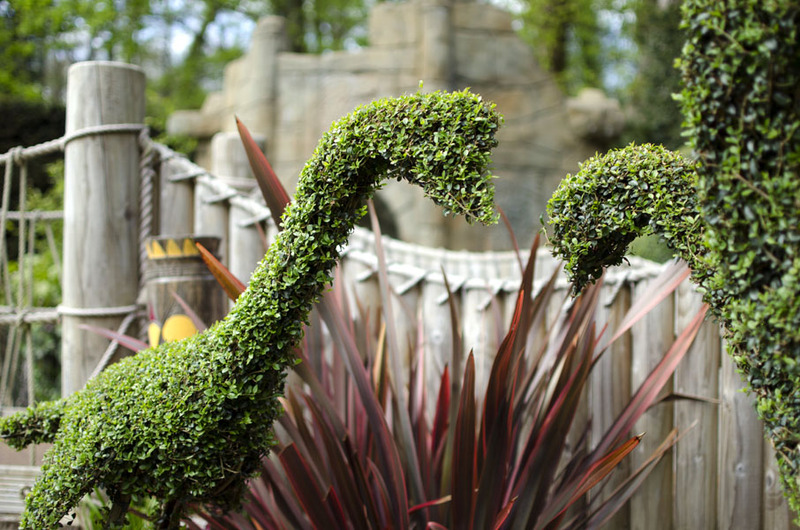 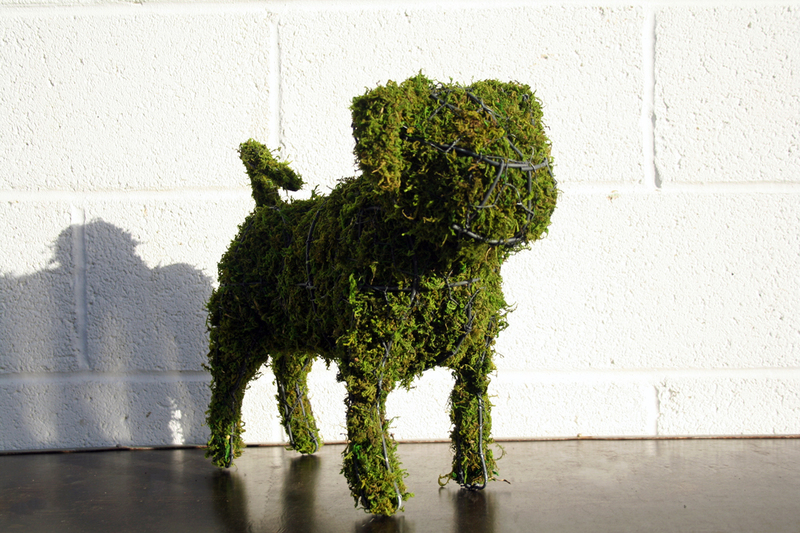 Although the piece could have been made with living plants, Radley chose to use artificial boxwood matting. 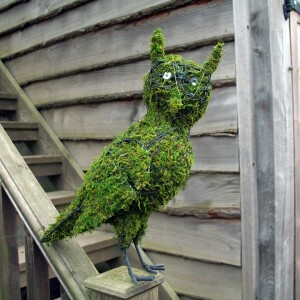 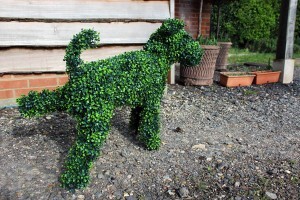 The product Agrumi uses has deep ‘foliage’ and tonal shades of green, which replicate the real thing very well. 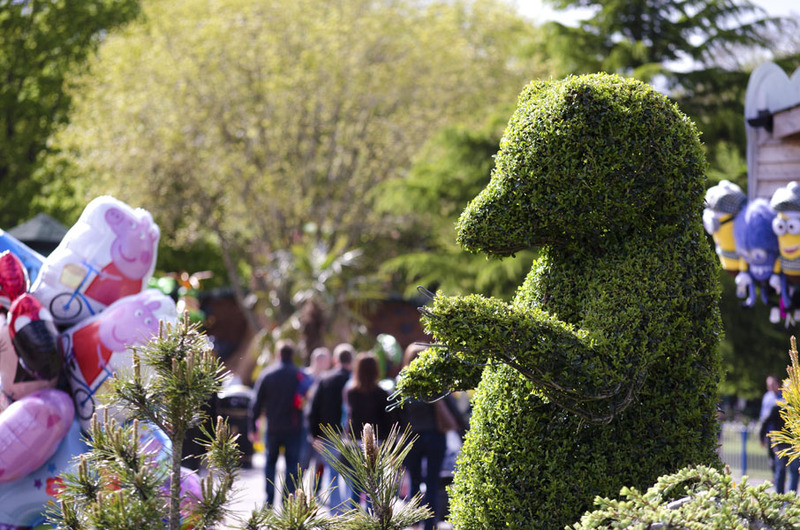 This light, sturdy, UV fade-protected and weather-resistant material requires no on-going care and is the perfect choice for clients wanting items they can transport and use over and over again for indoor and outdoor events and exhibitions. 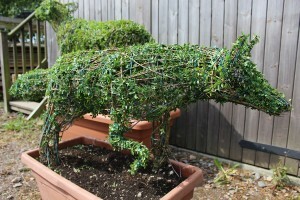 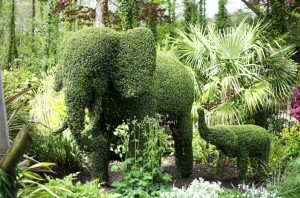 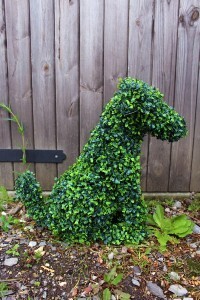 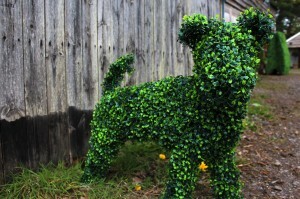 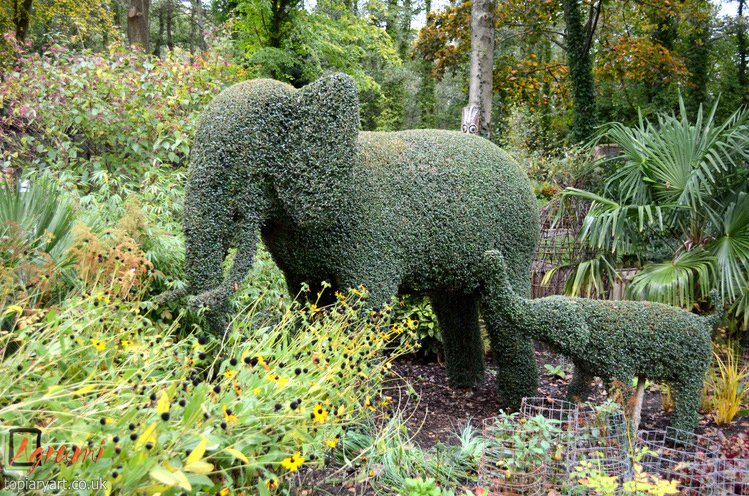 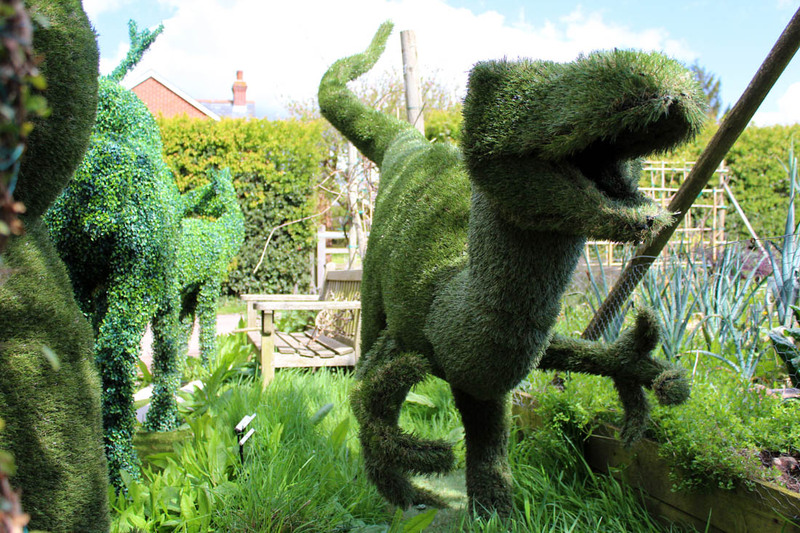 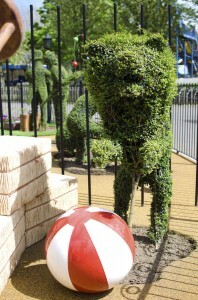 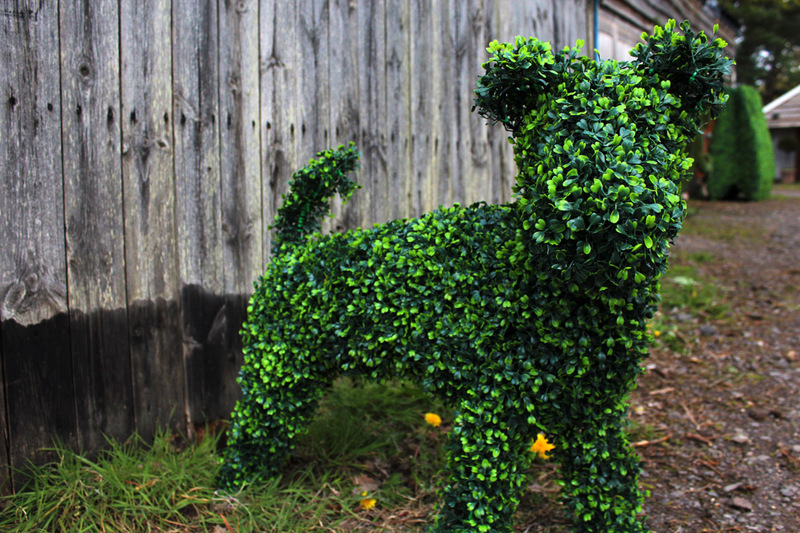 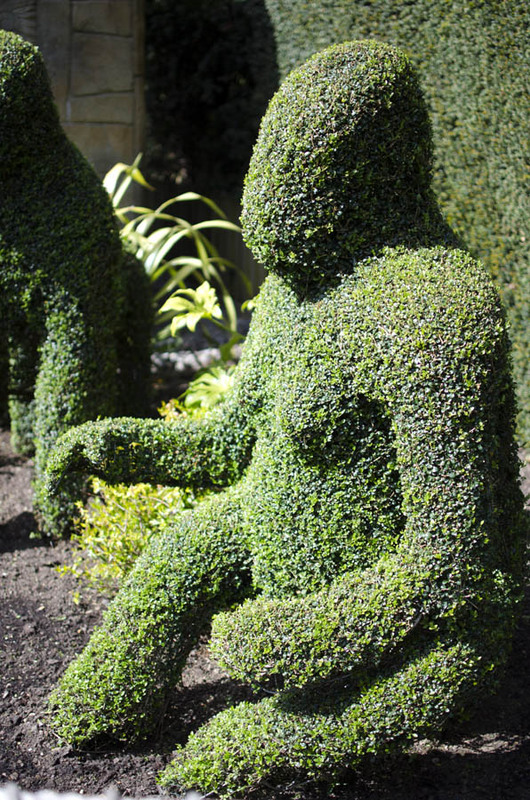 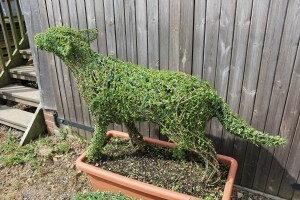 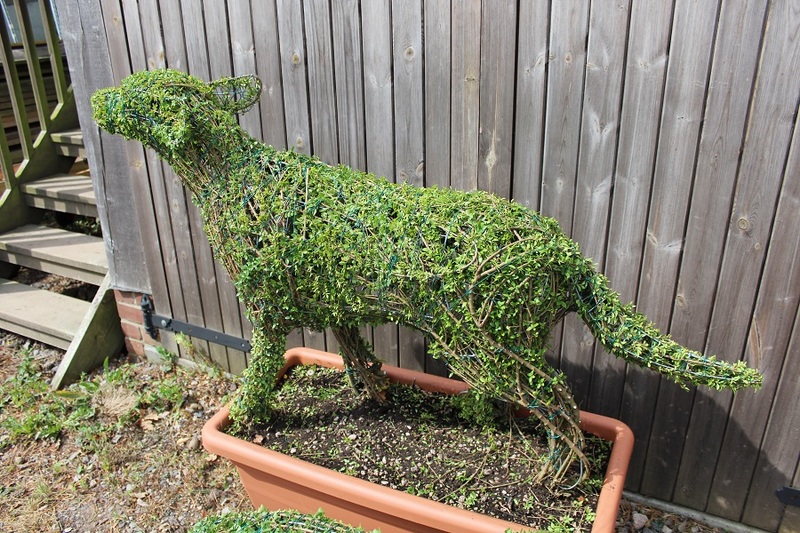 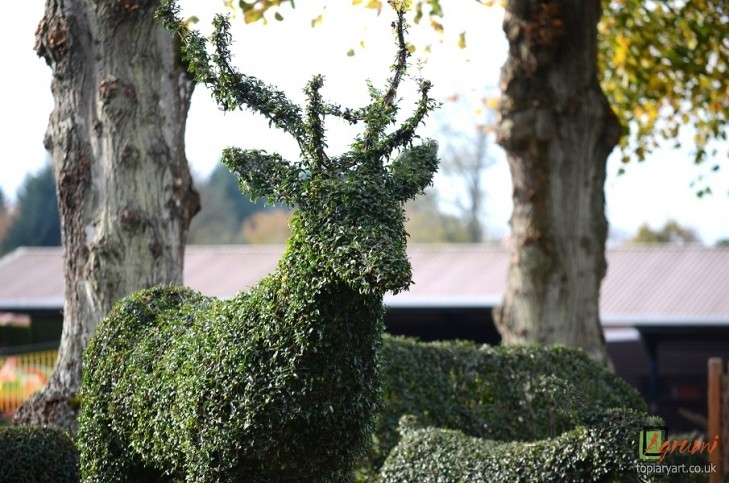 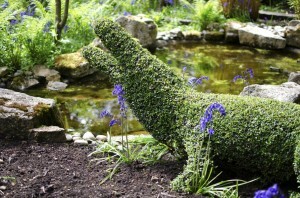 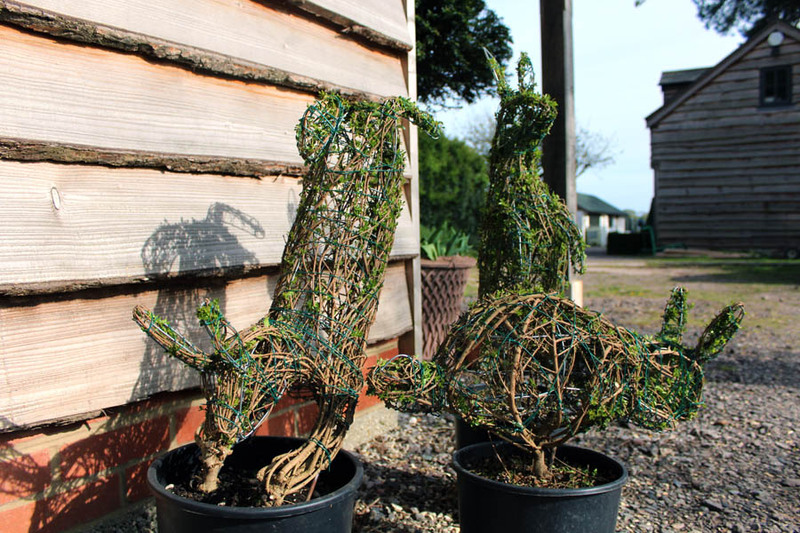 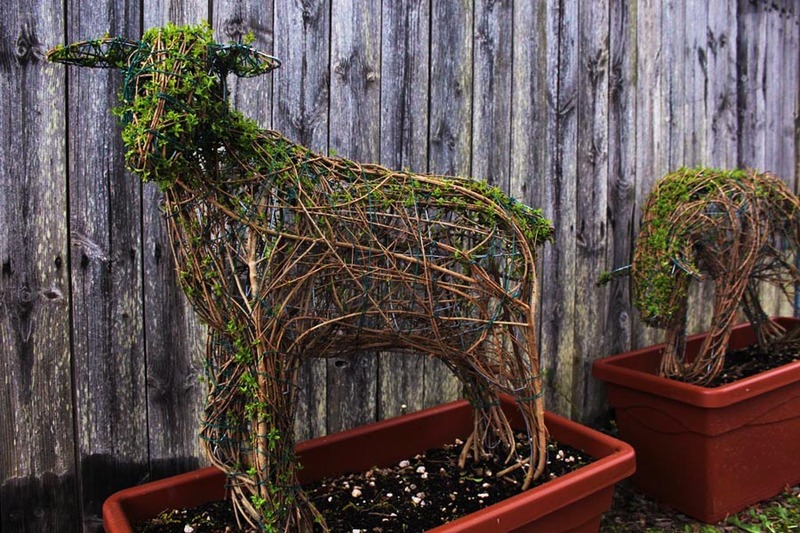 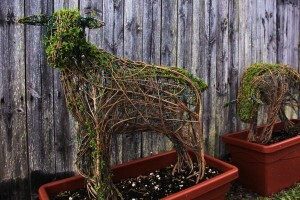 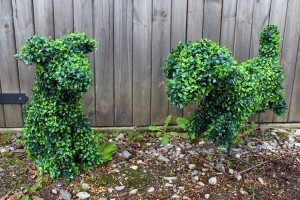 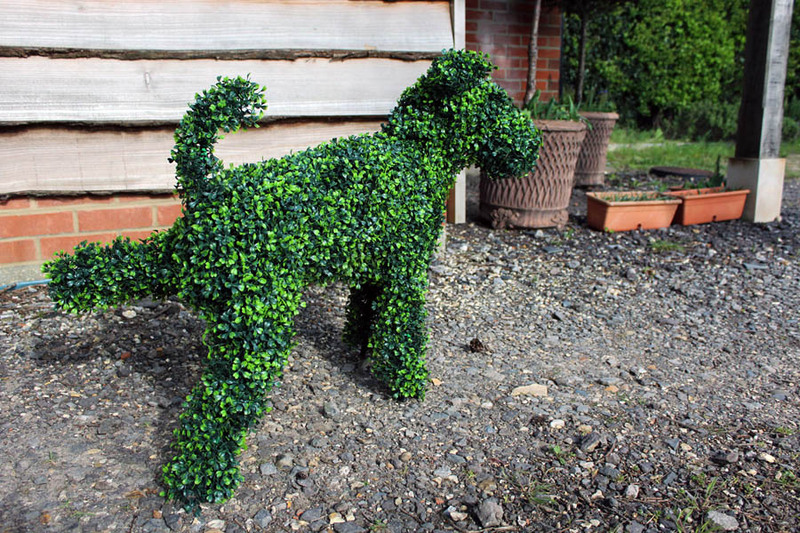 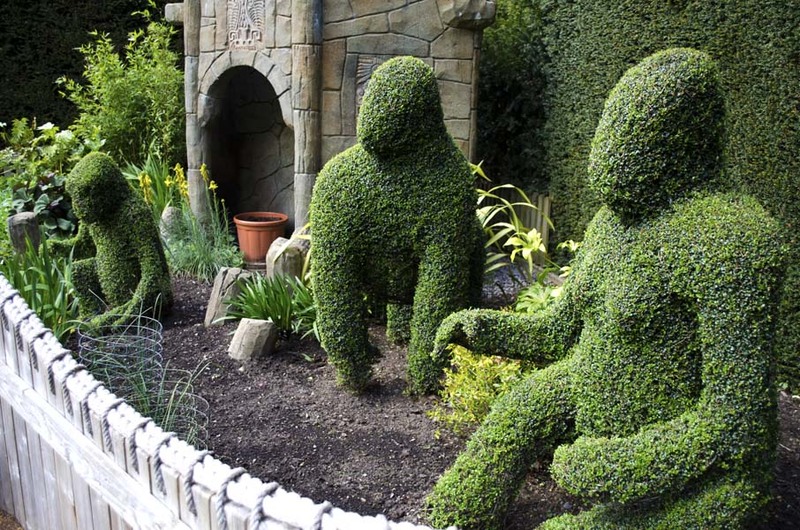 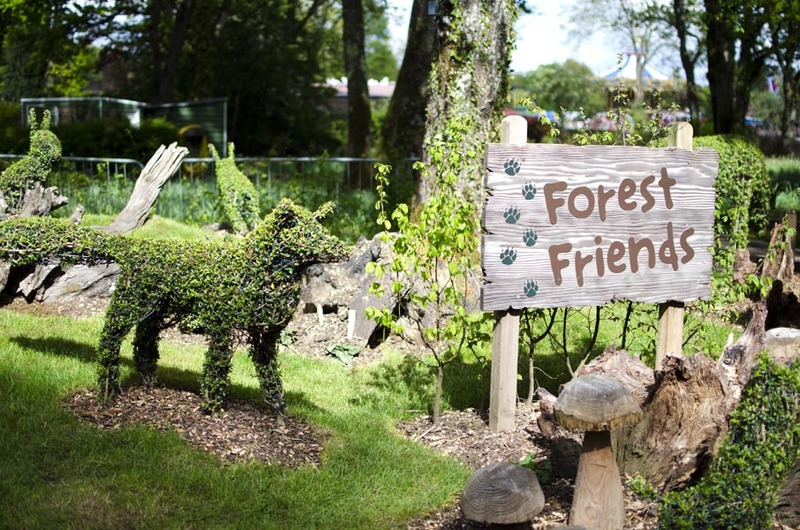 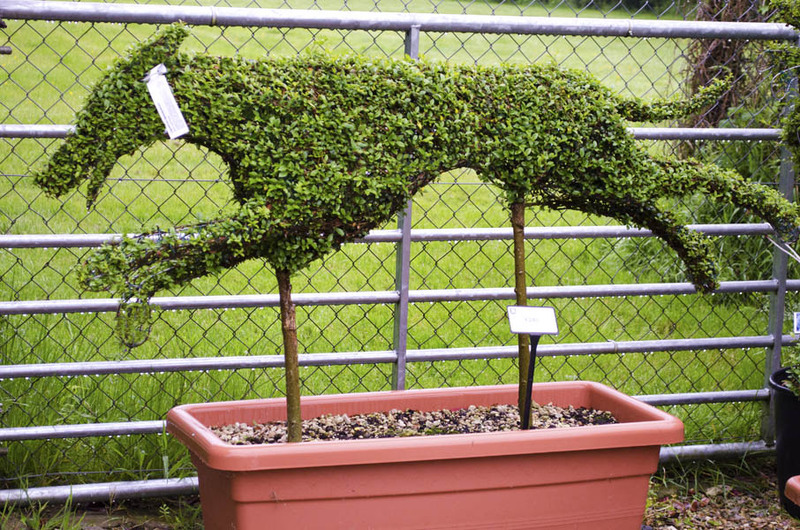 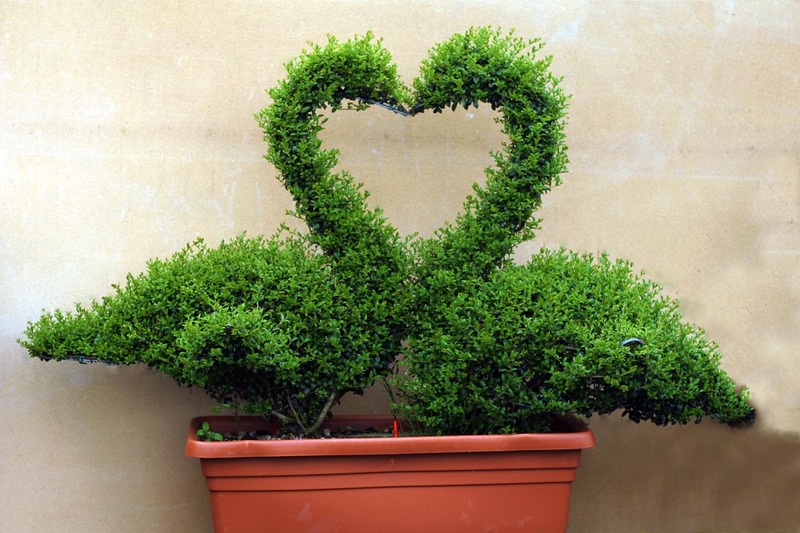 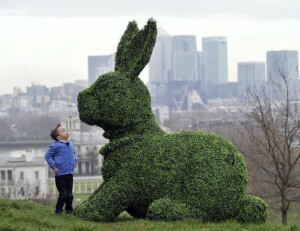 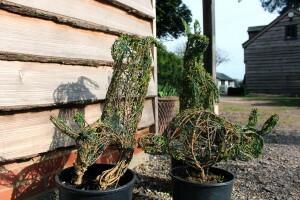 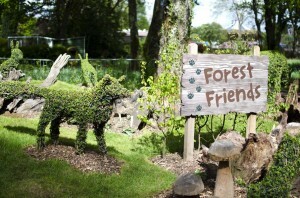 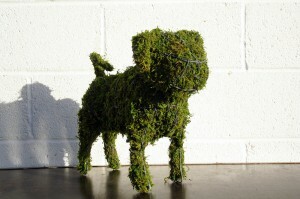 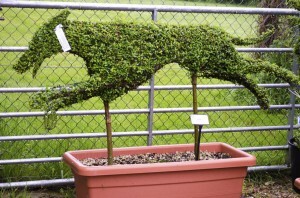 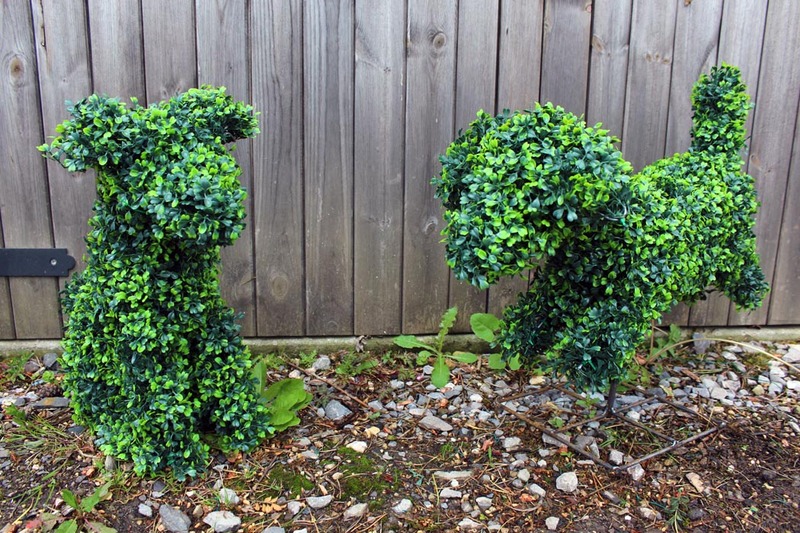 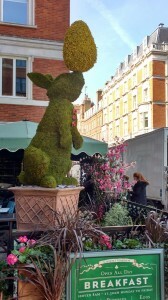 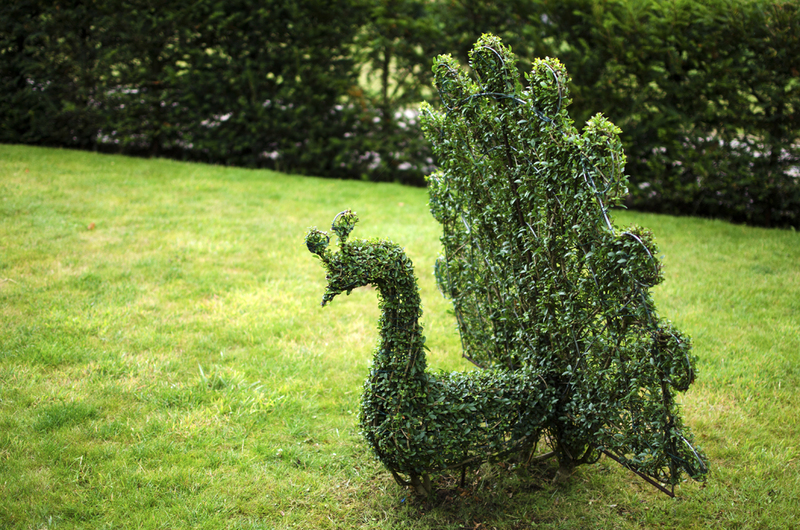 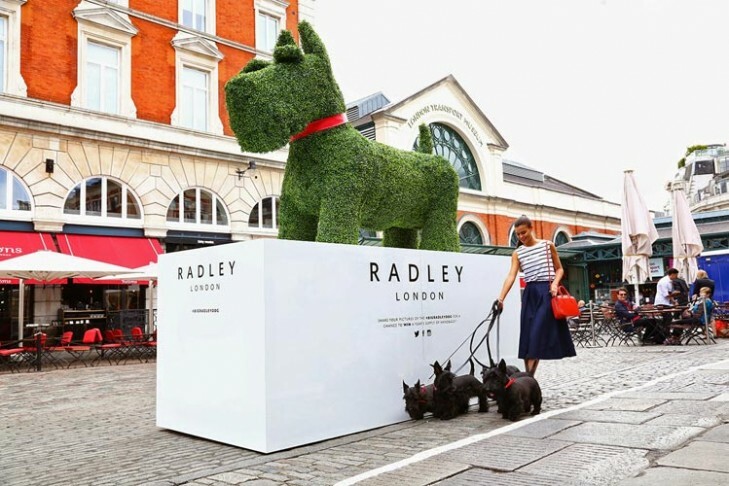 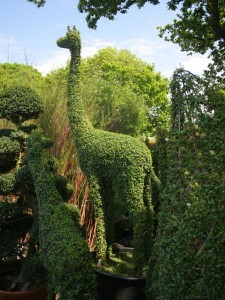 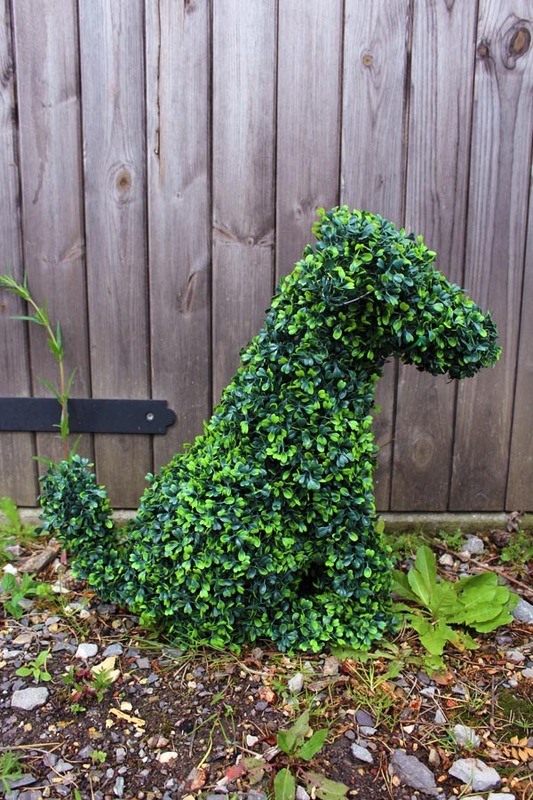 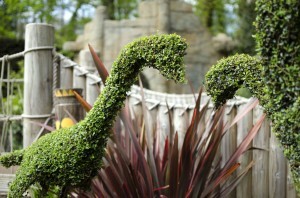 After appearing in Covent Garden, Radley took their topiary dog on a countrywide promotional tour.